Kid Poker has choice words for his followers. 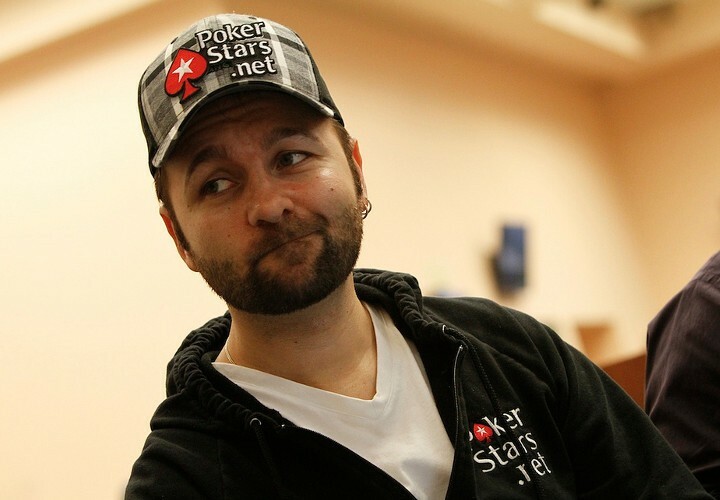 Deep thoughts with Daniel Negreanu. If you follow Daniel Negreanu on social media then you may have noticed that he’s spending a little less time talking about male circumcision and more time speaking his own truth. What is your vision for your life? A friend asked me that question last night and here is what I came up with: To be a billboard for what’s possible for others who don’t see hope. To inspire people to dream bigger and be kind to each other. To be a loving, attentive, present father and husband. To raise kids that will make a difference in the world. To use the position I have been given in life and leave a legacy that inspires people to just keep giving of themselves. So, how do you like the reflective, positive Kid Poker? Inspiring or tiring? Does it make you have your own deep thoughts? If this is the mindset that got him through 2013, you certainly can’t argue with results…can you?